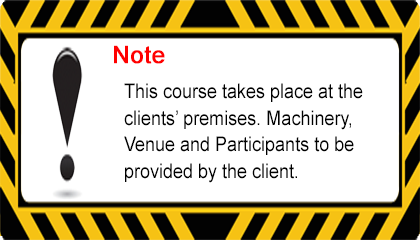 This QSCS Excavator Training course is SOLUS Approved. 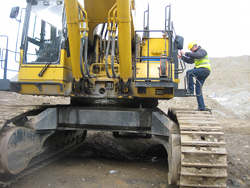 Anyone engaged in the operation of a category of mobile quarry plant included in the QSCS Excavator TrainingPlant Operators Scheme. Candidates must be at least 18 years old, have at least 6 months (within a two year period) full time quarry experience operating a 360 degree excavator, in accordance with the 1st Schedule of the Safety, Health and Welfare at Work (Quarries) Regulations 2008, and must have undergone Safety Awareness Training including Employees duties/responsibilities, Health and Hygiene, Traffic Management, and Site Specific Hazards/Safety.